St Kilda Mums is a volunteer-run not-for-profit organisation based in Victoria. We rehome new and pre-loved baby goods and nursery equipment to families in need. We believe that by reusing and recycling much-loved babies’ and children’s gear, we not only share the joy of motherhood with each other, but we save the earth’s precious resources too. These donations are distributed as gifts to families experiencing hardship through our partnerships with maternal and child health nurses and local social service agencies. We also operate four warehouses. Two are in Vale Street St Kilda, and in Geelong and Ballarat we trade as Geelong Mums and Eureka Mums. Our administration is centralised in St Kilda – accounting, HR, fundraising and marketing. We have used Salesforce as our database since September 2013. We do not use the NFP user pack, but rather a customised instance, primarily to process donations, but increasingly for all manner of business processes. I chose Salesforce as we had no budget and other products built for NFPs were so costly by comparison. When we first started to use and customise our Salesforce instance I put a post on our Facebook page asking for help and a local dad called James Kent responded and volunteered to help us set up. He built a simple API integration with Paypal that allows us to accept online donations easily. He actually worked overnight at one stage to ensure it was set up properly for our Tax Appeal for FY14. Because James was working full time, and I needed more help with further customisation, I advertised on both Seek Volunteer and LinkedIn for IT volunteers. I was surprised by the skill and experience of many of the applicants. 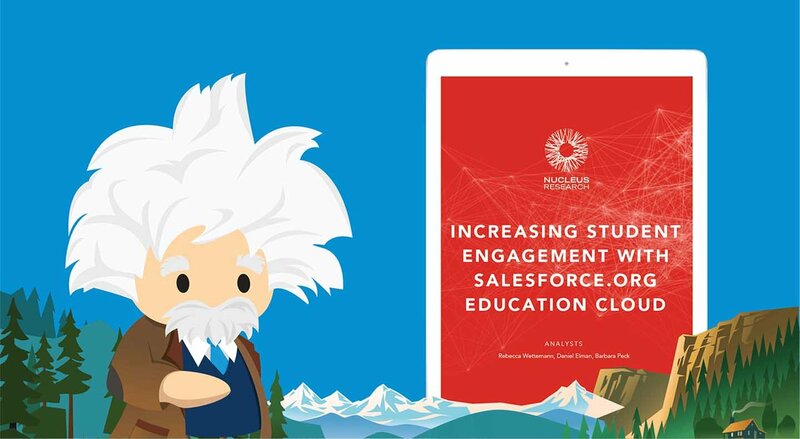 Although few were experienced in Salesforce, I did not let this deter me as I knew so little myself, but was keen to learn, and I had a vision of what Salesforce could do. The volunteers had many transferable skills and we learnt together – me with my vision of how I needed business processes to work, and they with their technical skills. They taught me that many people who are new to Australian struggle to find employment in Australian businesses. Without practical work experience, their resumes don’t even get them into the first interview round. 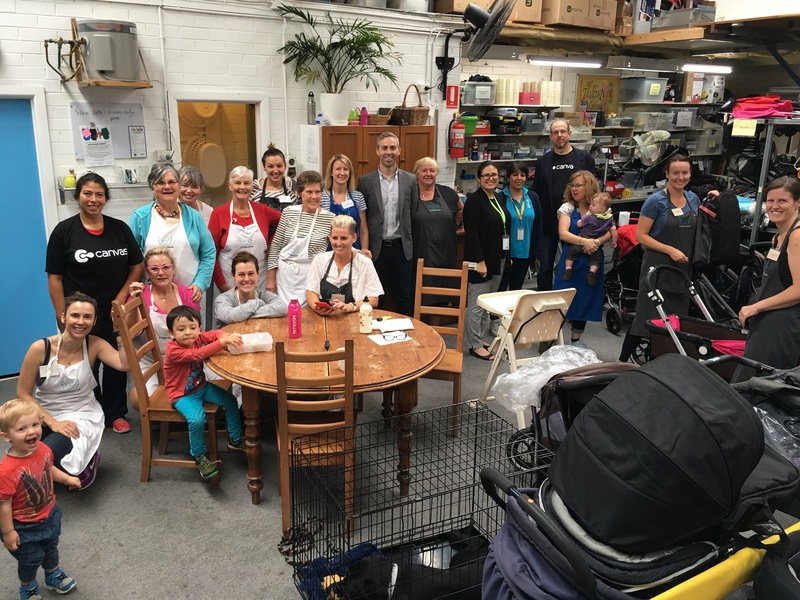 They were all keen to volunteer as it gave them a chance to get inside an Australian business and work with Australians, learning the quirks of our language and the peculiarities of our workplaces. There have been many laughs as they learn how we do things, and they are always keen to take on new responsibilities and attempt new ways of doing things. Many want to get their Salesforce admin or developer certification, and volunteering with us means they have plenty of real life experience to apply in their studies. They have often several years experience in IT in their home country and are hard working and as sharp as tacks. They are a joy to work alongside. Once they complete their certification they quickly find work – for three reasons – they have some Australian work experience to add to their resume, they have me as a reference and Salesforce certified staff are in high demand. The shortest period of time was just three weeks for one particularly smart and engaging volunteer. One of our volunteer success stories is of Raji who had never worked in IT before. She was a young mum who volunteered two days a week with her daughter in tow. Her daughter would play quietly at her feet in my office and slowly but surely Raji gained the skills and experience she needed. In her home time she completed her certification and she was employed after 12 months volunteering with us as a Salesforce Administrator. Now, local recruiters refer job hunters to us directly and we have a constant stream of dedicated volunteers, often working several days a week as the work they are doing is challenging and interesting and most importantly helping them get the skills they need to get the job of their dreams. I am always delighted when I am asked to be a referee and when they resign their volunteer role, as it means that they are on the next step of their journey to being an Australian. What we love about Salesforce is the way that the 1-1-1 model is really lived by Salesforce employees. Salesforce staff regularly volunteer with us as a team, and some staff members have assisted with specific projects, such as adding the Salesforce for Volunteers App and customising products to suit our needs. We have benefited from very generous workplace donations that are then matched by the company and we feel that we have a very close, collaborative and mutually rewarding relationship with the local Melbourne Salesforce team, as well as support from the Salesforce.org team of Grace, Andrew and Dav in Sydney. The World Tour is a highlight and it’s wonderful that it is free as I am able to invite all my volunteers along to it. 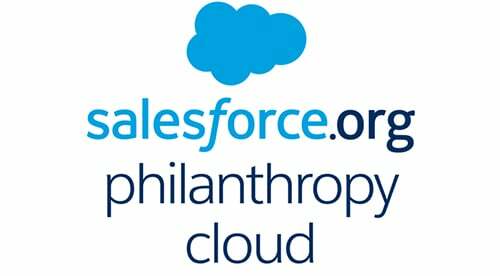 Thank you for being generous in spirit Salesforce, you really do lead the way in corporate social responsibility! And what of that wonderful Dad James Kent who volunteered to help us way back in 2013? Well he has gone on to develop a product that makes it easy for NFPs to set up on Salesforce quickly, check it out www.getbennie.com.